The realty market for luxury homes has opened up in the last five years and has seen a steady growth ever since then. Over the years, the lifestyle choices of people have changed drastically, what was luxury yesterday has become a necessity today. Depending on their social status the definition of ‘luxury’ will be different for different individuals. For some, it may be an affordable luxury home while for some it can be an expensive affair. More and more individuals are getting attracted to the luxury housing segment. The demand in this segment mainly comes from High Net Worth Individuals (HNIs) and Non-Resident Indians (NRIs). In order to stand out in the market, developers are introducing new technologies, impressive designs and state-of-the-art architecture. To go further in their offerings they are also collaborating with internationally acclaimed architectures and designers. These luxury homes include; apartments, penthouses, villas, villaments, and bungalows in gated communities along with world-class amenities. These luxury homebuyers are seeking for projects that offer distinctive features, subtle and modest designs, accessibility, value for money, and enriching amenities. Apart from developing luxurious residential projects, some renowned developers are also focusing on developing luxury retail properties and luxury commercial projects. Kumar Properties is one of the developers in Pune offering solution in all the segments of luxury properties. With a lot of well-to-do professionals and business owners choose to settle down in Pune there is a need to develop exclusive luxury properties. Individuals opting for these properties are very specific about their requirements, needs, and taste. Along with architecture and design – location and the neighborhood also play an important role. Earlier people would prefer to settle in the well-established localities such as Koregaon Park, Boat Club Road, Shivajinagar, Kalyani Nagar, Prabhat road, etc. considering them as high-end and premium locations. Moving ahead, now the preference is given to the outskirts for its privacy, solitude, and tranquility. After Central Pune and South Pune – the western corridors of Pune are the popular areas in demand for premium projects. Wherein, more and more real estate developers are offering projects with an array of high-end residential properties and recreational amenities. 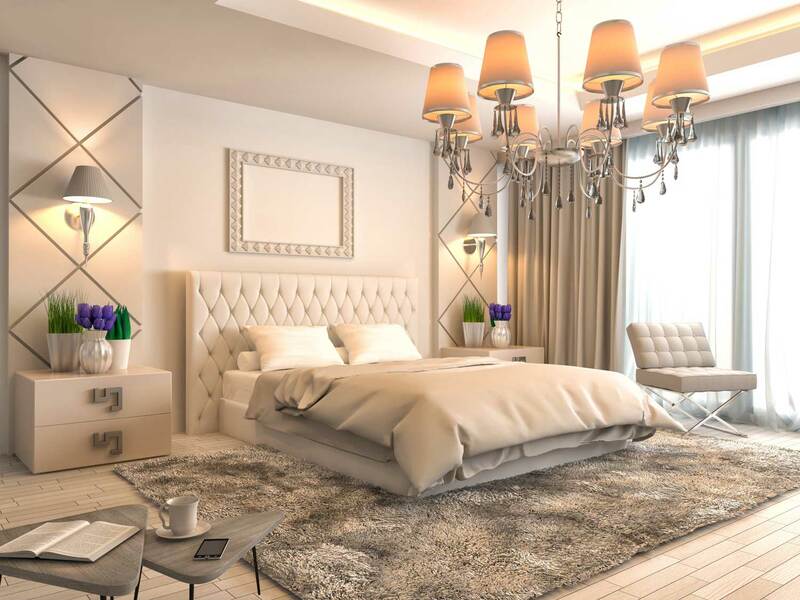 Kumar Privie – Ivory Estate Baner and Kumar Privie – Baner-Pashan Link Road are the ongoing project for luxury apartments in Baner by Kumar Properties. These premium properties promise to offer you a larger than life experience at their sizeable 3.5 BHK & 4.5 BHK luxury apartments. Kumar Privie –Model Colony is another premium project that offers spacious 4.5 BHK apartments in Pune in one of the most desirable locations in Pune. Undoubtedly, investing in real estate is the highest return investment pocket that will never let your hard earn money go waste. So, whenever you think of investing in real estate think big and think luxury.